"I have gained insights about how to deliver high value to customers, and manage relationships with very important stakeholders." 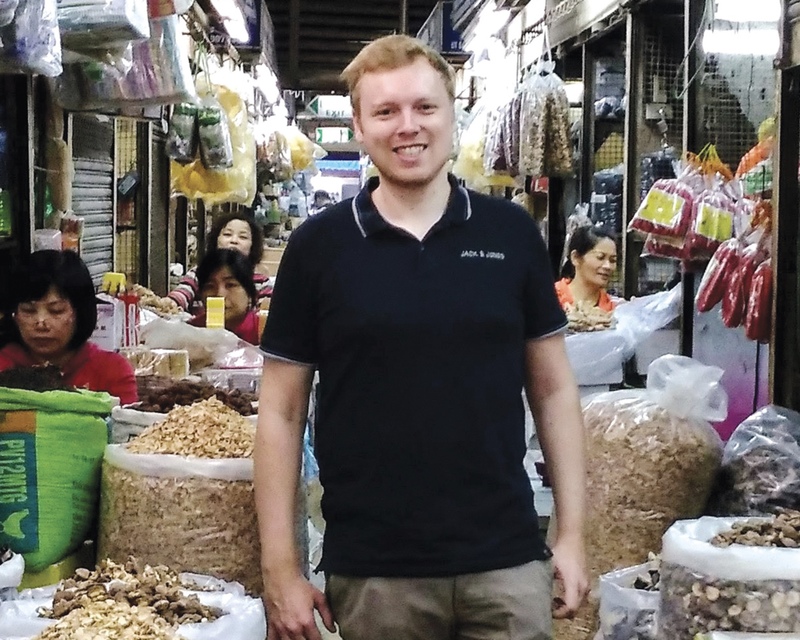 Sébastien joined Ecorem during a period of transition to assist the company, which was considering international expansion, with a focus on Vietnam. After Ecorem decided to participate in a joint venture to launch a new company in Vietnam to support its current activities in this country, and develop new projects on an international level, Sébastien was sent to Hanoi to contribute to the development of this newly-created company. Over a period of one year, he took care of various tasks, including defining the business plans, managing customers, finding new leads for projects and new potential customers, preparing quotes for international and local projects and budgets for the following years or hiring new staff. His role was also to act as a bridge between the Vietnamese employees and the Belgian shareholders. Sébastien’s first challenge was to understand the country and how to do business in such a different environment. He spent a lot of time meeting businessmen with long-standing experience in Vietnam, and Vietnamese people to gather advice and information about how to work in the country. During his year in Vietnam he learnt how to work independently, manage crises, and prioritize. Ecorem is an international environmental consulting company, operating in a variety of sectors including environmental assessment, waste management, waste to energy and pollution control. It exports its consultancy and engineering services worldwide, serving various clients. Its flexible and multilingual team of specialists is experienced in various domains of environment and climate change.